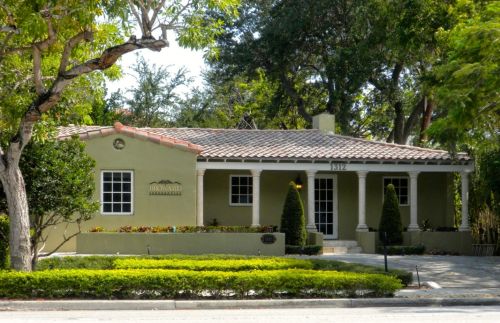 Welcome to Broward Endodontics, your home for comfortable and top quality endodontic treatment in Fort Lauderdale, FL. Our specialist, Dr. Danielle Jaffe, utilizes the most current diagnostic technology and endodontic techniques to provide quick, pain-free root canal therapy so you can enjoy a healthy and renewed smile. Dr. Jaffe takes pride in her work and ensure that even the most timid patients leave our office with a smile. Our treatment plans take our patients’ input and health needs into consideration at every step. Instead of simply recommending that a patient receive a root canal, Dr. Jaffe always takes time to explain why root canal therapy is necessary so patients have the information they need to better understand their dental health. Our Fort Lauderdale endodontic office is one of the few in the area to utilize 3D cone beam imaging to ensure that your diagnosis is correct and your procedure is procedure is precise. This along with advanced Endodontics techniques ultimately leads to greater treatment success rates. We take care to perform skilled and comprehensive endodontic therapy with the latest technology to better support our patients’ well-being. If a tooth infection is causing you pain or discomfort, or if you've been referred to our office and would like to know more about our treatments, we encourage you to contact our Fort Lauderdale endodontist today for assistance.